Welcome to the website for Kamaria Laffrey where you will get to know the Champion of Change, Legacy Consultant, HIV speaker, soon to be published author, and ex-member of Coffee Drinkers Anonymous. Through the navigation menu, you'll find links to events, education on HIV and its overlapping issues, blog posts of everything Kamaria cares about, and opportunities to connect at an event near you! Meet Kamaria Laffrey - HIV expert, Champion of Change, emPOWERed Legacy Consultant, Coffee Obsessed, Addicted to Smiling. 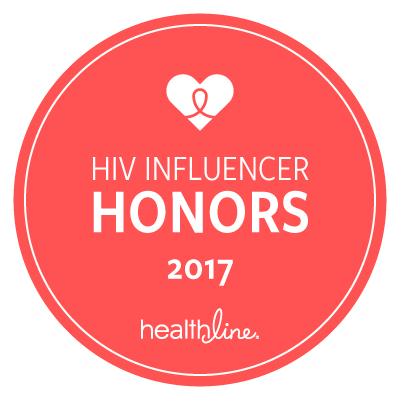 Read her latest blog entries through emPOWERed Legacies on topics like HIV, women's health, community engagement opportunities, and the feature spotlights on faith, leaders and innovators of inspiration. Get a behind the scenes look by following events on Instagram! Since 2007, Kamaria Laffrey has taken to being a willing vessel that has traveled all over including, Washington D.C., Ft. Lauderdale, and even the United Kingdom to gain more knowledge on HIV, speak on its impact and network with others to stay abreast of current events, so that not only will stigma be eliminated, but that eventually there will be a cure. Kamaria's personal goal is to be a face that eliminates stigma. She cannot accomplish this goal alone. It will take collaborations, partnerships and meeting of the minds on all levels, to bring awareness to every community. Kamaria doesn't want to stop there...with your support, she can complete her books, develop her non-profit organization emPOWERed Legacies into a funded 501c3 and broaden her reach so that HIV won't be something to fear. She's waiting to hear from you TODAY!